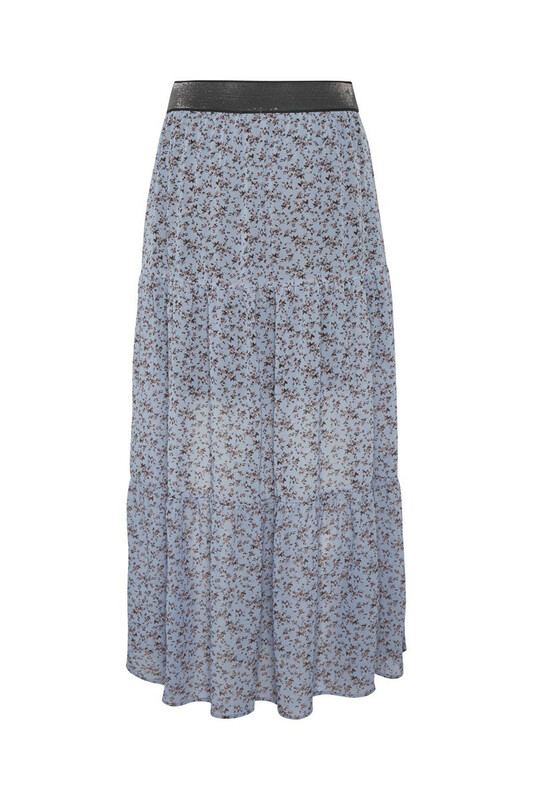 Spot on maxi skirt, perfect for spring! 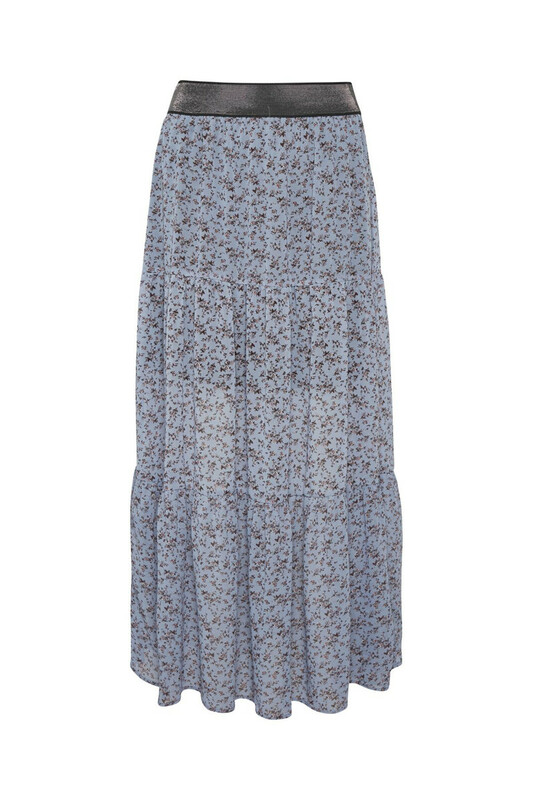 The long and stunning skirt is in trendy colour and print from Kaffe. 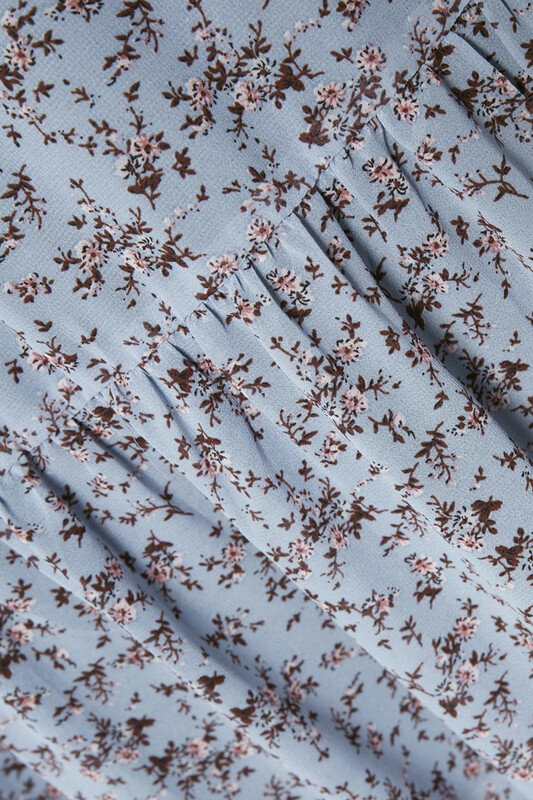 The skirt has a cool silver elastic waistband and a soft undergarment with a length over the knee. The quality is comfortable to wear, and it can be used for both everyday use and party events. It's very easy to style with a white T-shirt for everyday use and a cute silk top for an evening look.